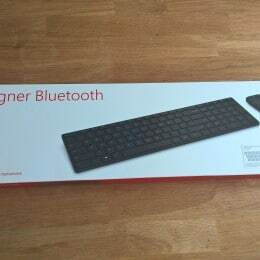 Some days ago I received the new Microsoft Designer Bluetooth Desktop including the new keyboard and the mouse and I thought why not write a very small review. 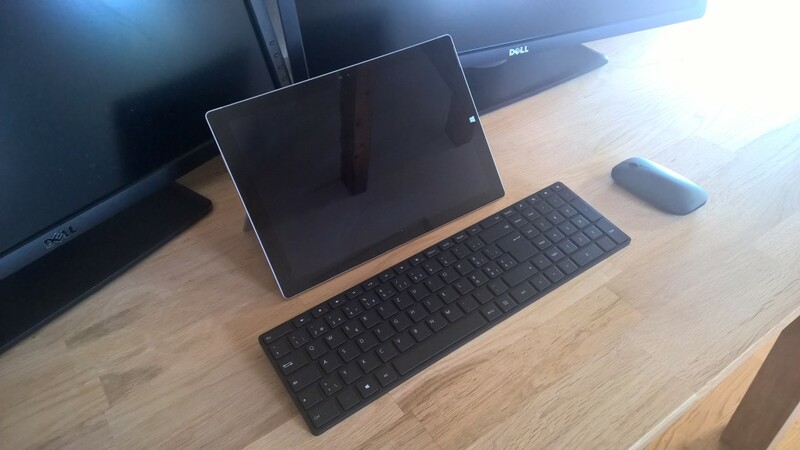 I am using the Microsoft Designer Bluetooth Keyboard and Mouse for a few days at my home office and I have to say the experience so far is every good. 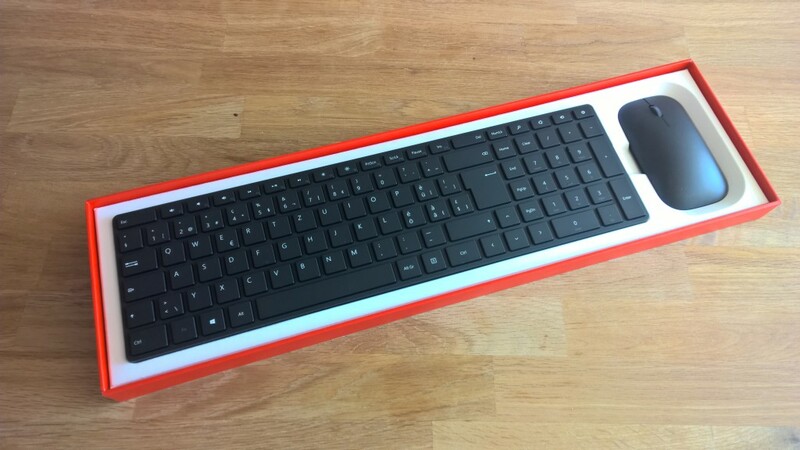 I moved from the Microsoft Sculpt Comfort Desktop to the new Designer Bluetooth Desktop, which is quite a change especially the keyboard keys are really different. The Microsoft Designer Bluetooth Desktop comes with its ultra-thin and modern look. Microsoft did a really good job here in terms of design, it looks very minimalistic but still premium. And it also feels premium, it doesn’t feel like a cheap plastic keyboard. To be honest it even felt more premium than the Sculpt Comfort Desktop, which doesn’t feel cheap at all. 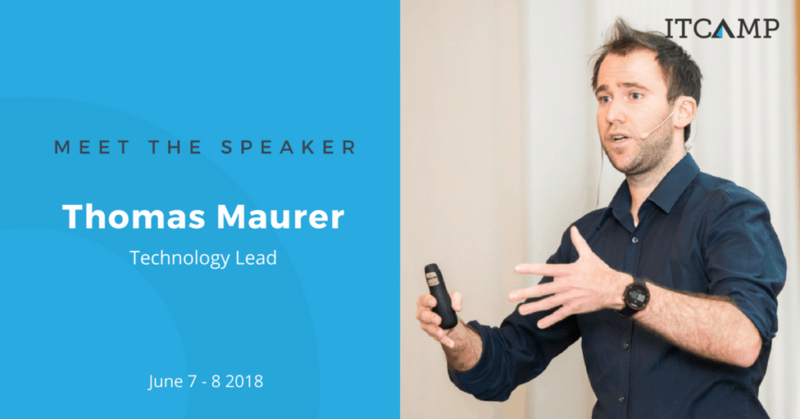 Connecting the devices was easy, both the mouse and the keyboard use Bluetooth 4.0 technology to connect to your device, and both are using two AAA batteries. About the keyboard, for me it is perfect, as already mentioned it feels premium. If you like will like it, depends on if you like the chiclet-style keys or not. If you prefer the classic keys, your are definitely better of using the Sculpt Comfort Desktop instead of this one. 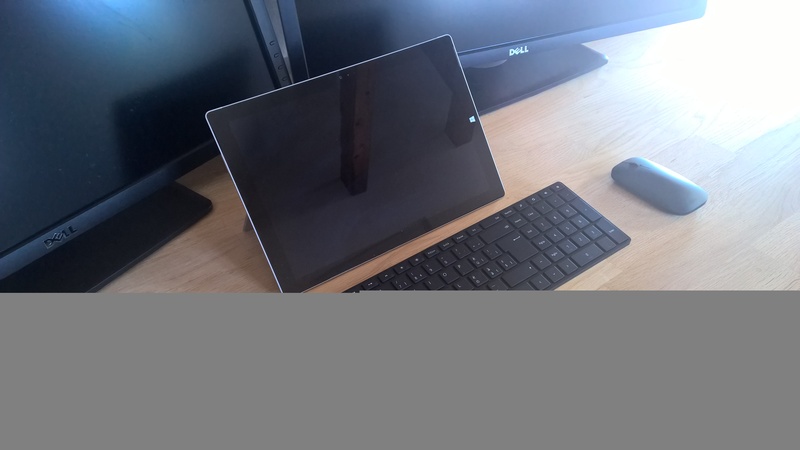 But if you like the chiclet-style keys, this is a keyboard you will love. The keyboard gives you a robust typing experience which I like. The keyboard also comes with media keys and some shortcuts for Windows, like search or sharing. The only thing which was kind of difficult for me is the position of the Fn key, since I used the Sculpt Comfort Desktop for a while I was used to have the Windows key directly next to CTRL, which is different on the Designer Bluetooth Keyboard.